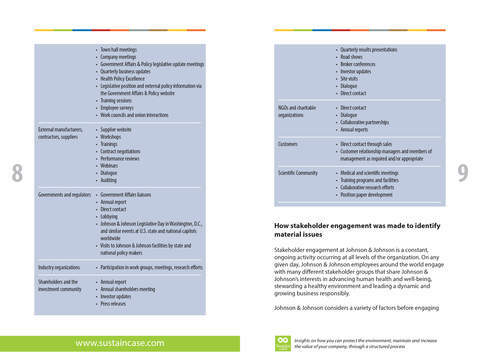 Employing, through its family of companies, approximately 126,500 employees in 60 countries, engaged in the research and development, manufacture and sale of a broad range of products in the healthcare field, Johnson & Johnson is the largest and most diversified healthcare company in the world. Johnson & Johnson’s product portfolio spans pharmaceuticals, consumer and medical devices – 389,000 products and product variations that touch more than one billion people every day. 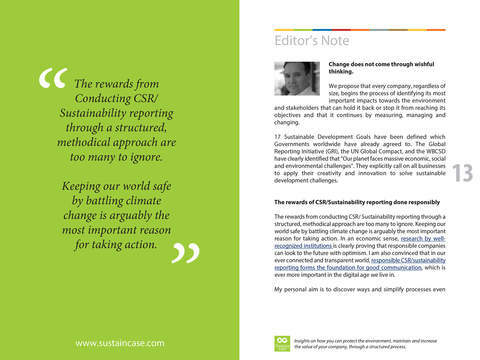 Ensuring product quality and safety is thus a top priority. 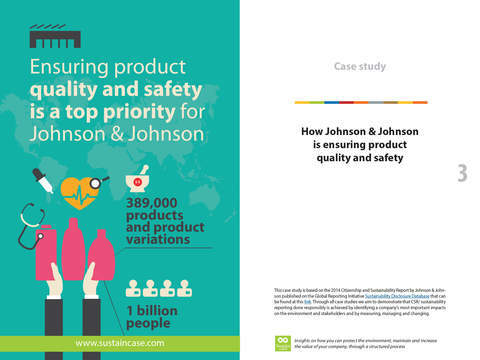 In keeping with its credo commitment that everything it does must be of high quality, Johnson & Johnson continues to take steps to ensure consistent and sustained high-quality, safe and effective products. 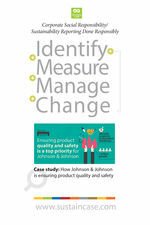 After measuring and setting targets, Johnson & Johnson took action to ensure the standardization and implementation of Johnson & Johnson’s Quality Policy across its family of companies, ensure compliance through a closed-loop, independent audit approach, achieve an integrated and proactive approach to quality, safety and continuous improvement – for example, a Management Review Process requires each of Johnson & Johnson’s operating company’s executive management to continuously improve quality by reviewing its Quality System every six months – and, also, use its expertise to influence and shape regulations.